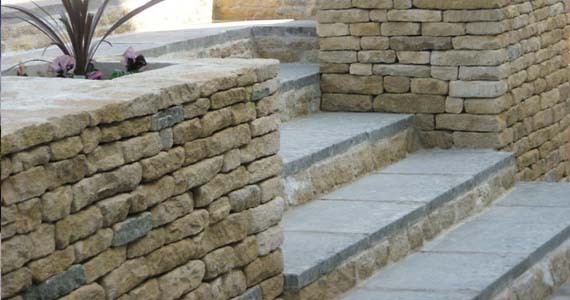 Dry stone walling are unique to Indian and global architecture as they have been constructed since time immemorial as old castles have been built with rocks and stones that gave its antique look and were durable and strong enough to pass the centuries old wear & tear. It involves interlocking the stones, ensuring that it is done in such a way that the wall holds itself up without additional assistance. 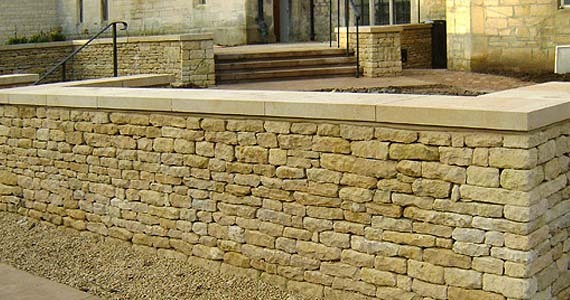 Dry stone walls are generally built with interlocking pieces of rocks that best fit the shape without the use of any mortar or cementing material. 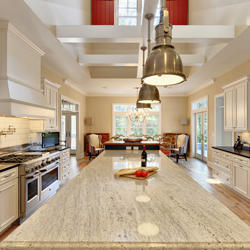 The rocks best hold each other owing to their natural roughness and irregular surfaces. It can add more beauty to your exteriors if laid with natural stones of varying colors and textures and it also acts like a natural fencing around your habitat incurring the wear and tear by nature. 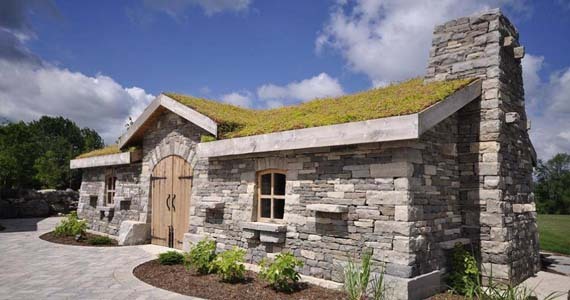 Dry stone walls give a style statement and find an enormous application in home d�cor, both indoor and outdoor. They can be laid to create a clearly demarcated boundary within your lawns, serve as compound walls in your backyards, and also as supporting structures to your pavements.